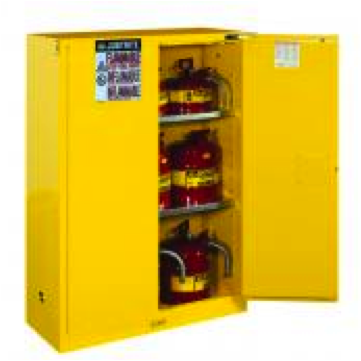 Protect your personnel, the environment and your facilities with the right safety equipment. 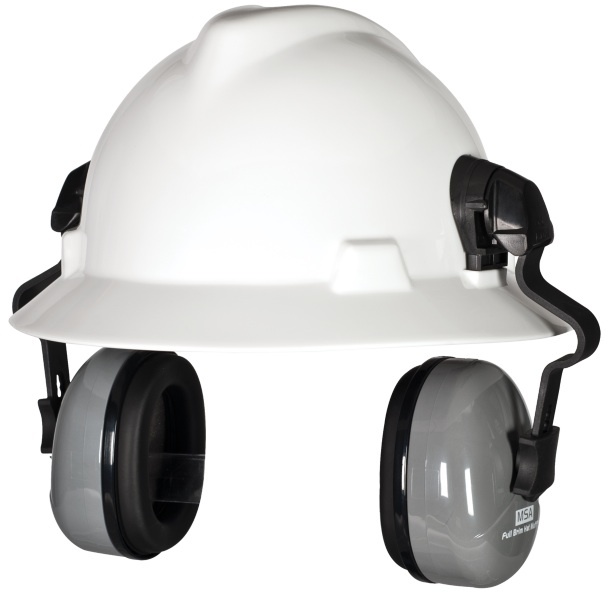 You need safety glasses and goggles, hardhats and bump caps, headgear and face shields, welding helmets and lens. You may also need replacement or upgraded parts for many of these products. Find them all at WestAir. WestAir supplies safety products for all of your environmental, facility & area protection, first aid, ergonomics, flooring equipment, monitors & calibration equipment, and respiratory protection equipment. 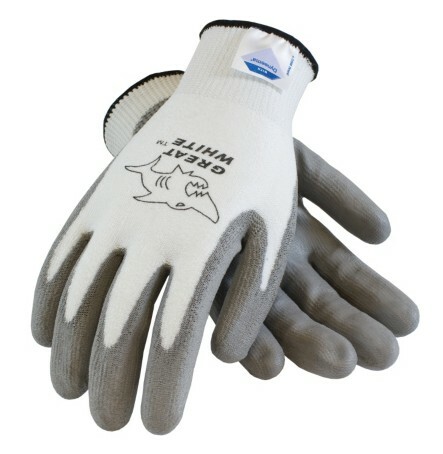 WestAir offers a wide variety of personal protective clothing, including but not limited to, footwear, gloves, disposable coveralls, chemical, flame-retardant, leather and high-heat personal protective equipment. In addition, you must protect workers from the physical hazards associated with high pressure systems. You must take special storage, use and handling precautions to control these hazards. Whether you are looking for a reliable supplier for your safety product requirements, or if you have an immediate emergency to address, you can count on WestAir to provide all of your safety products when you need them. For all applications - not just applications associated with compressed gases. safety needs and provide training.